I was getting so excited at the "meth-fueled writing bender" part. I really wanted people to love this book so I could justify buying it because of the cover. 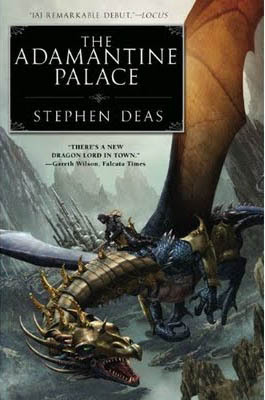 I think I've said it before, but the US edition has one of the best dragon covers evah! 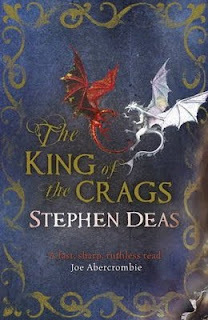 The book is exciting at times, but the main issue for me was not being able to connect with any of the charaters. They are too distant.